Rivers Landing at Creekstone Inn is located at 4120 Hitching Post Road, just across the river from the Creekstone building. 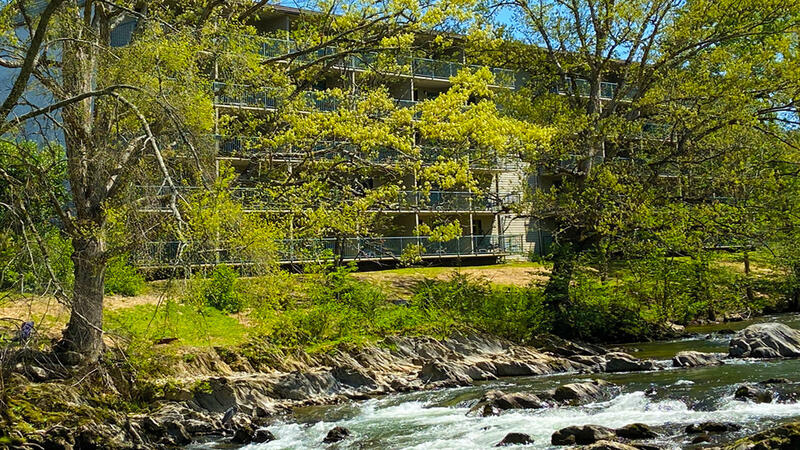 All rooms feature king sized beds and balconies overlooking the river. All guest rooms are non-smoking and pet free.